What better way to make that great first impression than with an awesome explainer video. 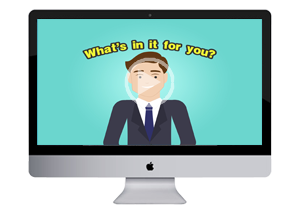 Explainer videos bring your business vision to life. Explainer videos help you connect instantly and emotionally. Explainer videos can be placed on any website and can be shared easily.